While national governments may sign international climate agreements, 80% of the resulting actions will be implemented in cities and regions. 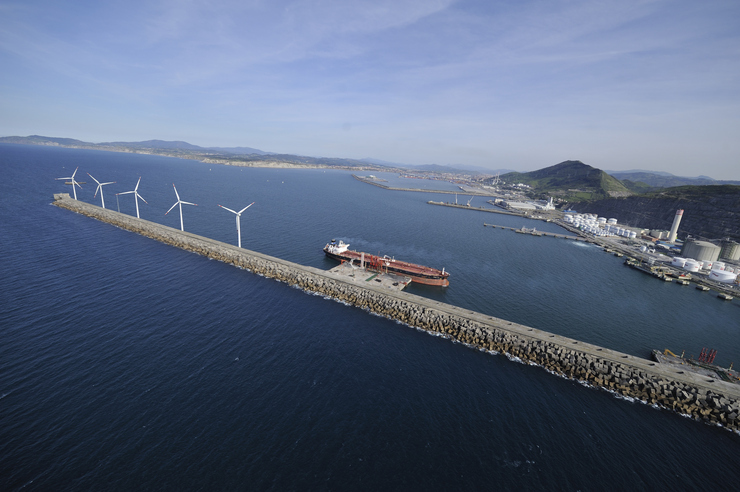 Against this backdrop, the Basque Country has submitted an application to the TAP based on its Regional Climate Change Strategy to 2050 – the blueprint for a transition to a low-carbon and resilient region. This strategy sets a strong example of how a region can foster widespread transformation to guide development within its key urban areas. In line with other European approaches, the strategy sets out to tackle the main challenges of transforming the energy model, and the impacts of climate change on the environment and health. What is unique about this strategy, however, is that each of the three capitals of the Basque Country – Bilbao, Donostia-San Sebastian, and Vitoria-Gasteiz – will trial different sectorial actions to identify successful approaches for replication. The three pilot projects form part of a roadmap to 2020, which is the first step towards achieving the overall regional vision set for 2050. Downscaling from regional governance to the local reality will happen through the Basque Network of Municipalities for Sustainability (Udalsarea 21). Udalsarea 21 will be the umbrella organization for cities and towns leading the implementation of the regional Strategy locally. Bilbao will pilot approaches to climate change adaptation, focusing its efforts on addressing the flood impacts both from fluvial sources and sea level rise. This will include regenerating the post-industrial Zorrotzaurre area and the opening of the Deusto canal (75m width), which will transform the area from a peninsula to an island. In doing so, the development will relieve peak river flow to reduce the risk of flooding. Meanwhile, Donostia-San Sebastian will pilot climate change mitigation approaches focused on mobility, including the testing of a 100% electric bus and the introduction of hybrid buses into the fleet. Work will focus on creating more pedestrian friendly zones, while building on existing bicycle infrastructure and enhancing existing vertical public transport, which improves access to the hilly periurban area via a system of lifts, mechanical ramps and escalators. Last but not least, Vitoria-Gasteiz will be a testing ground for nature-based solutions to climate change adaptation and mitigation. This will include green space naturalization in targeted areas, followed by a knowledge transfer to others neighborhoods in Gasteiz. By analyzing the results of the pilot projects and focusing on what works, this testing approach will help to fast-track transformation across the region. By setting out an innovative multi sectoral pathway for a regional transformation, the Basque Country offers a strong example for other regions around the world to follow. Reduce 40% of GHG emissions by 2030 and 80% by 2050 based on 2005 levels. Supply 20% of final energy consumption by renewable energy by 2030, and 40% by 2050. Fuel 27% of transportation by alternative energy sources by 2030 and 100% by 2050. Photos © Argazki Irekia; Mikel Arrazola.